Reach the customers that matter most, for less. We are proud to offer hassle-free ordering, high-quality printing, top-notch US-based customer support, everyday low pricing, and a variety of tools for success. 85% of small business customers arrive from within a 5-mile radius. 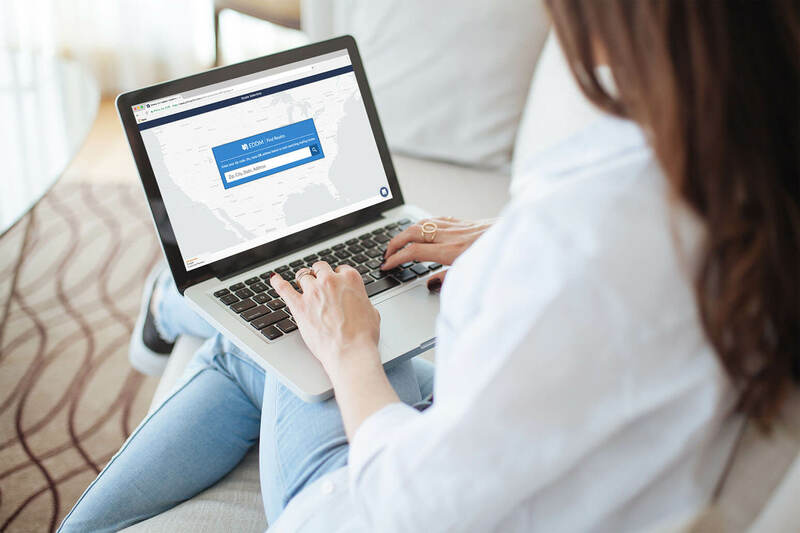 Our user-friendly EDDM® mapping tool allows you to select the routes for your postcard marketing campaign to geographically target the best possible customers for your business. 85% of small business customers arrive from within a 5-mile radius. Select routes by ZIP Code up to a 5-mile radius. 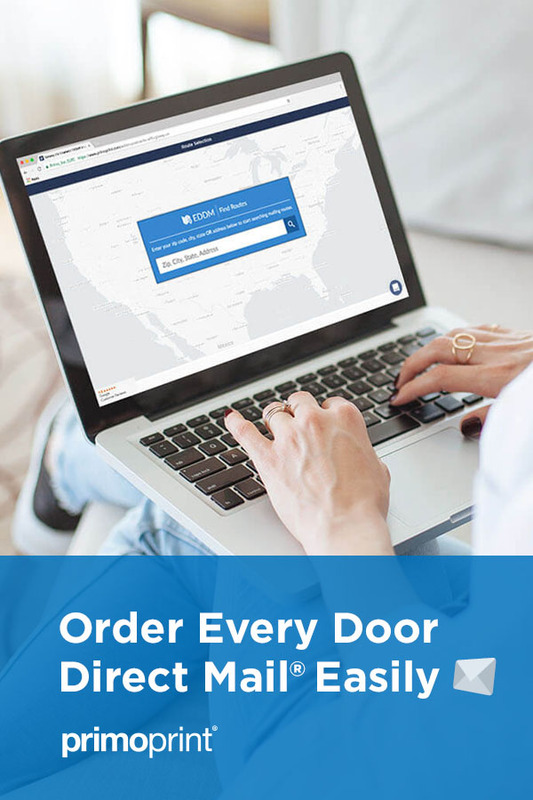 Search and add USPS® routes from multiple ZIP Codes; up to 25,000 homes or businesses. Choose your postcard marketing audience based on where they live. Send your campaign to residences and businesses or homes only. Learn how to effectively select routes by watching our EDDM® Route Selection Tutorial. We strive to raise the bar with the highest quality paper stocks and print finishes. When a customer receives an Every Door Direct Mail® postcard from your brand, they need to be impressed. Our quality control team reviews every print order to make sure it is up to our high standards. When placing your EDDM® order, communication is vital. Our knowledgeable US-based, support team is here to assist you with placing your order and answering any questions you may have. From file setup to route selection, our team is happy to help you. We offer a variety of helpful tools to make sure your EDDM® marketing campaign is as successful as possible. 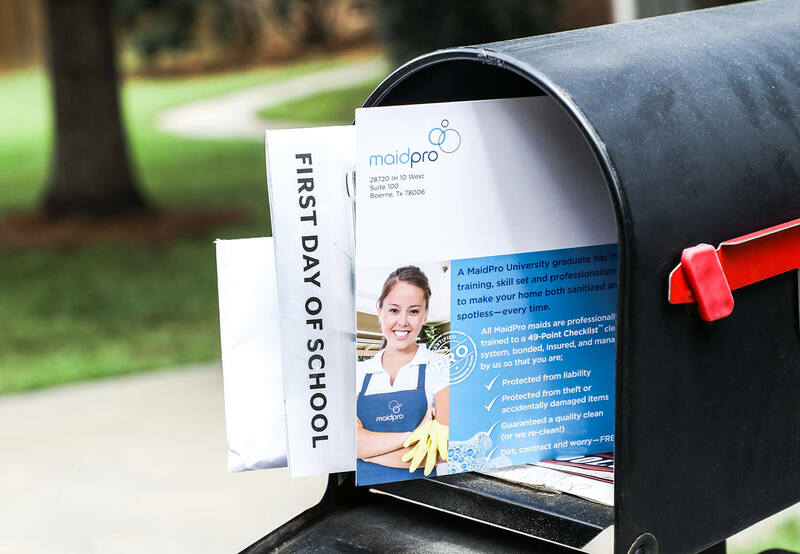 Top brands such as Smoothie King, MaidPro, and more trust Primoprint with their Every Door Direct Mail® postcard printing. You can too. 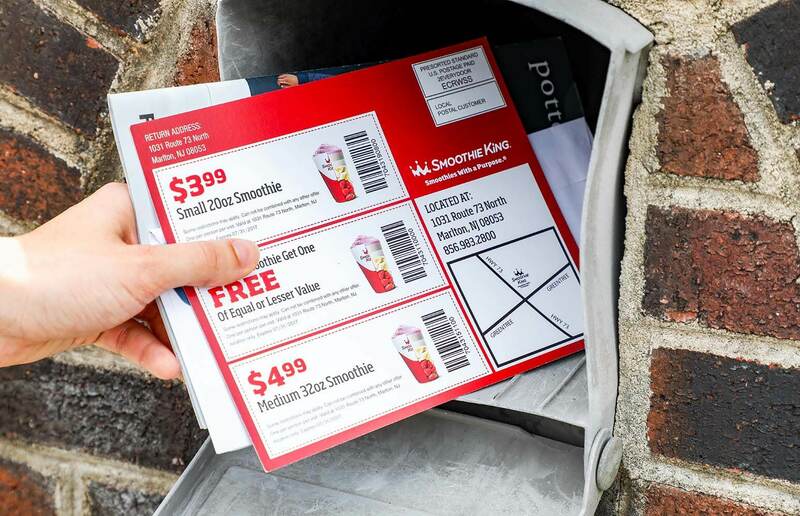 Join our happy customers and start growing your business today with an affordable, targeted, Every Door Direct Mail® postcard marketing campaign from Primoprint.